The feedback report for students (many of whom received RGPAS Conference scholarships, all of whom accessed significantly discounted tickets) is now available. 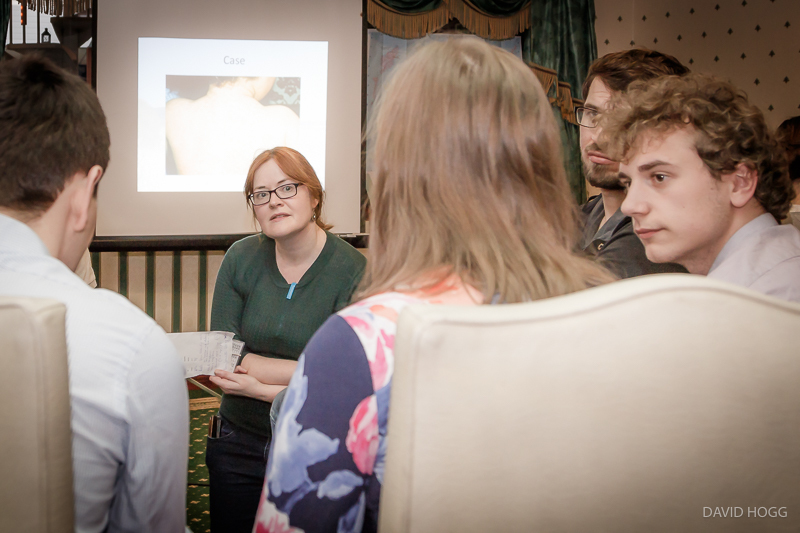 Once again, the feedback seems to be very positive, with strong indications that student attendance at the conference enabled new opportunities to be found, and enthusiasm for a career in rural practice to be cemented. Very welcoming, good atmosphere, good to have close exposure to Rural GP's and trainees to gain some real-life experience into their lives. Funding to support the students was made available from the RGPAS Educational Fund, which includes funds donated from advertising on RuralGP.com. We hope to make similar scholarships available again for RGPAS17, and we hope to make details about this available on this website around September 2017.